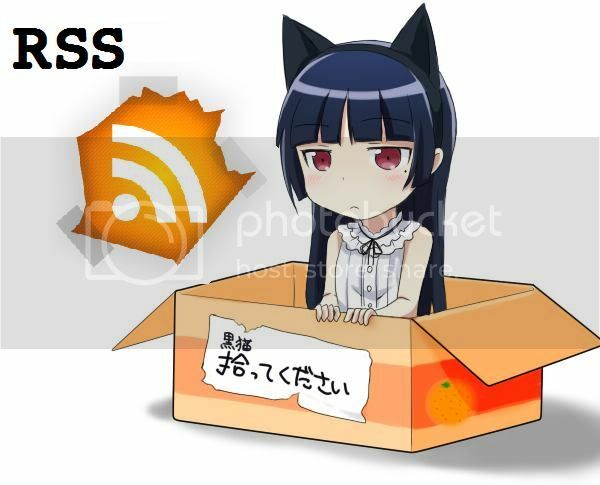 “Oreimo” and its objectives – Season Two | Ambivalence , or is it ambiguity? I’m so slow on anime release news, I had no idea this even existed. Some quick notes. First impressions aside, the first episode of OreImo served as a short, simple “recap” episode and sets the tone for the rest of the series. 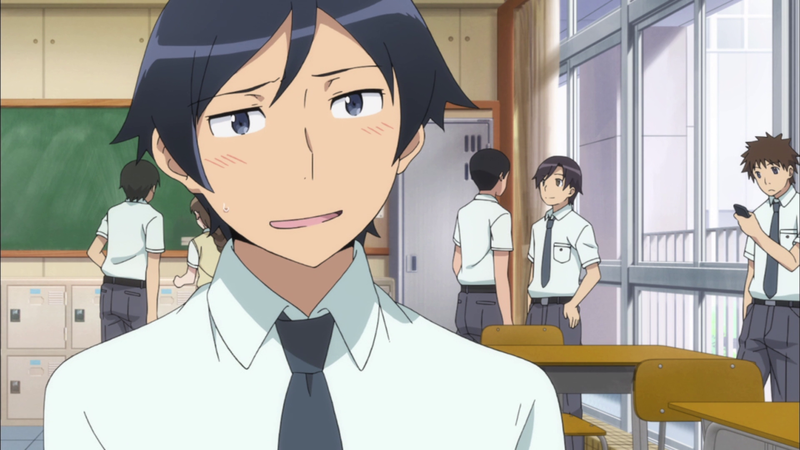 Reminding the viewers of the “life counseling” and awkward brother-sister tension that made season 1 so popular, while hinting towards the eventual actions of characters from the gaming club, Kuroneko, Saori and of course, our main characters Kirino and Kyousuke. “We need to turn Kirino back to her old self.” Either I’m missing something in the episode, or there’s something that’s unrevealed yet that only Kuroneko and Saori can tell. Perhaps the entire point of Kirino bringing Kyousuke to Akihabara was to show us that there was indeed, a change in Kirino, but whether it was for the best or not, we do not yet know. This would obviously, not be obvious to Kyousuke if it is indeed true. If anything, a change can allow for further character development. Yet readers of the light novel are once again, treated to hints for “Shironeko” making an appearance: the romantic relationship between Kyousuke and Kuroneko should be explored even deeper in this sequel, so I would expect at least some episodes to revolve around this and any repercussions it may have. Expect the main points of conflict to come from interactions within the KKK. Kyousuke’s seeming inability to do anything of note in this episode, in a way, simply portrays him as the character he is – a teenager. He’s angsty as hell and awkward about it. If only to drive the point home further, his reaction to Kuroneko’s kiss in the flashback only shows us how he is simply unable to deal with such feelings. The feelings of a teenager growing up, doubting his own thoughts and feelings. That’s his main character trait, of course, in my opinion anyway. Awkwardness and being manipulated will likely be the main sources of comedy for this sequel. Quick note on episode: Art, animation was just as crisp, if not crisper. Better animation and production values. Music was decent, especially the ED. Manami will likely play a larger role in the sequel, but the episode alone isn’t enough for me to gauge the value of the sequel. Let’s hope for the best, ok? I can’t even tell you how much I don’t care about this show, but will probably end up watching it at some point just because I saw the first crappy season. I hate that stupid sister she should get a beat down.